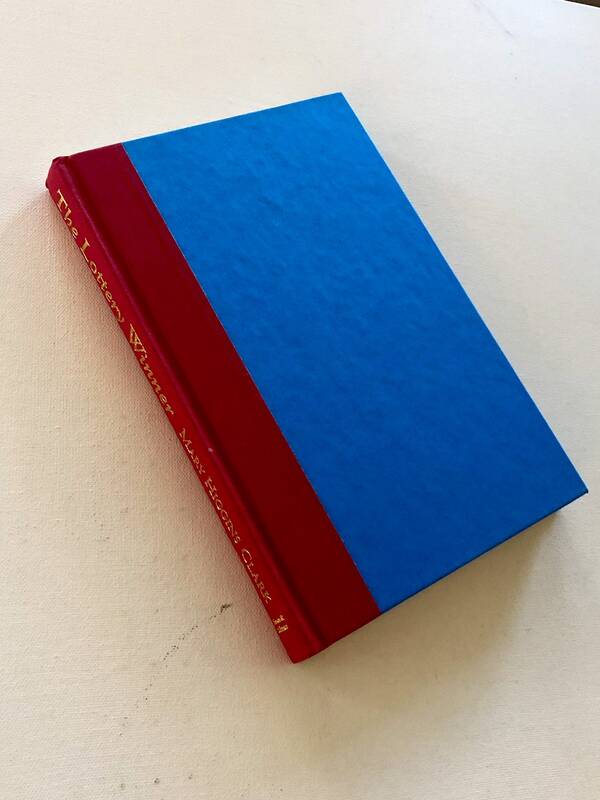 Blue and red book in blue dust jacket. 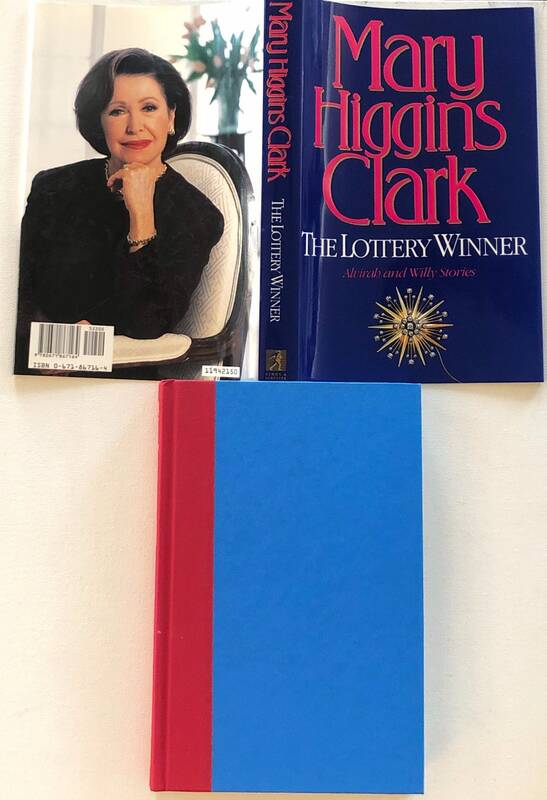 Book in like new condition, tight copy. 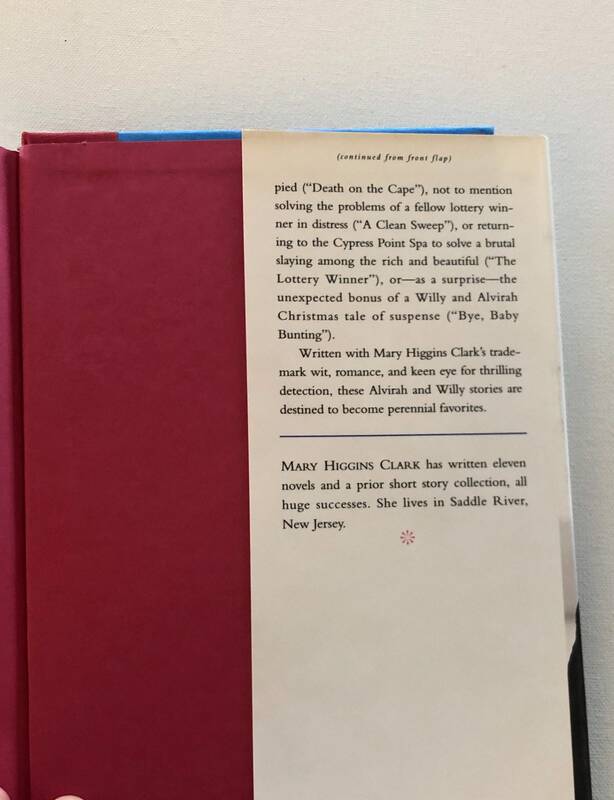 Dust jacket in like new condition. 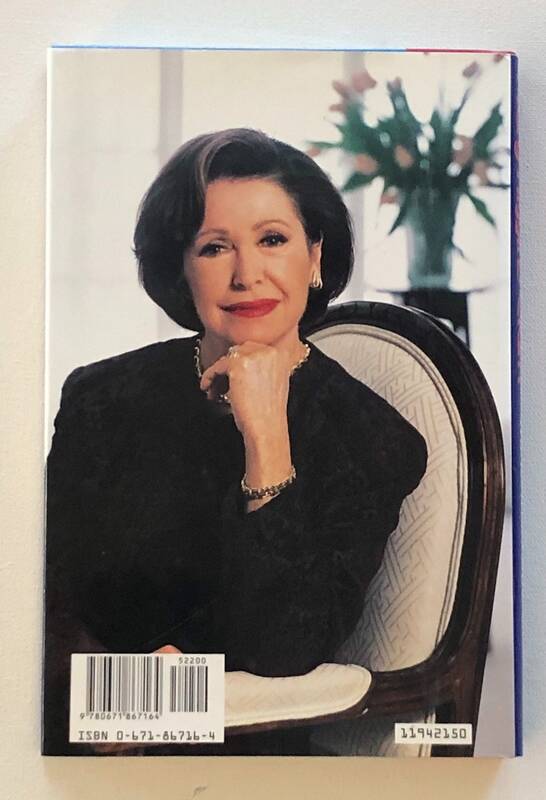 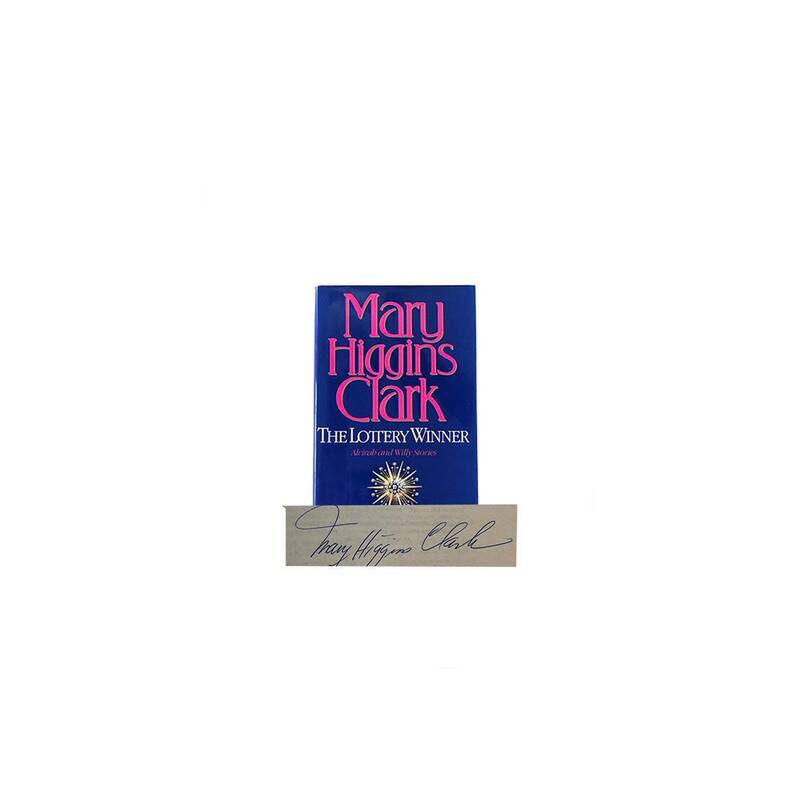 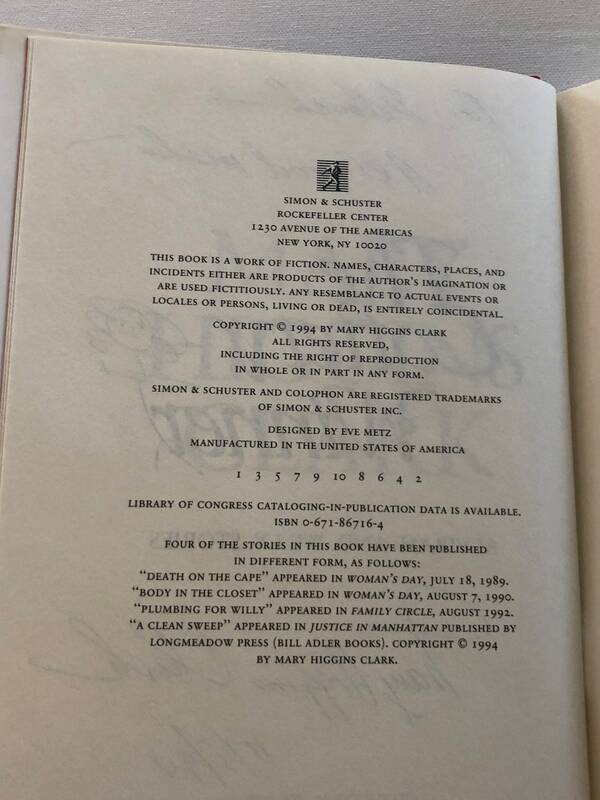 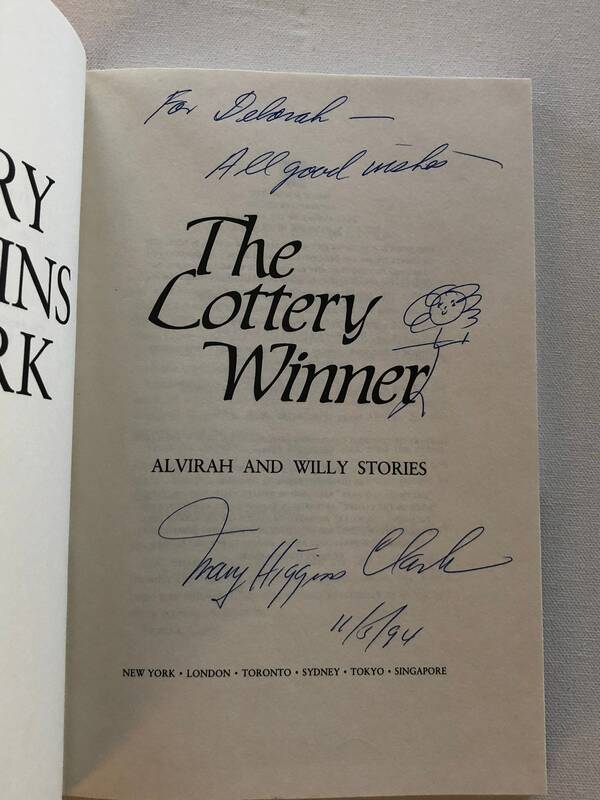 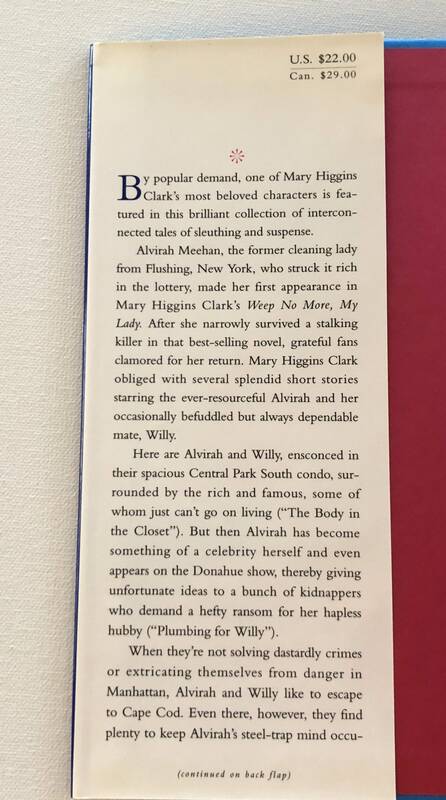 Inscribed “To... Mary Higgins Clark 11/3/94” on title page.